Time and time again this designer provides a perfect mix of traditional and modern. 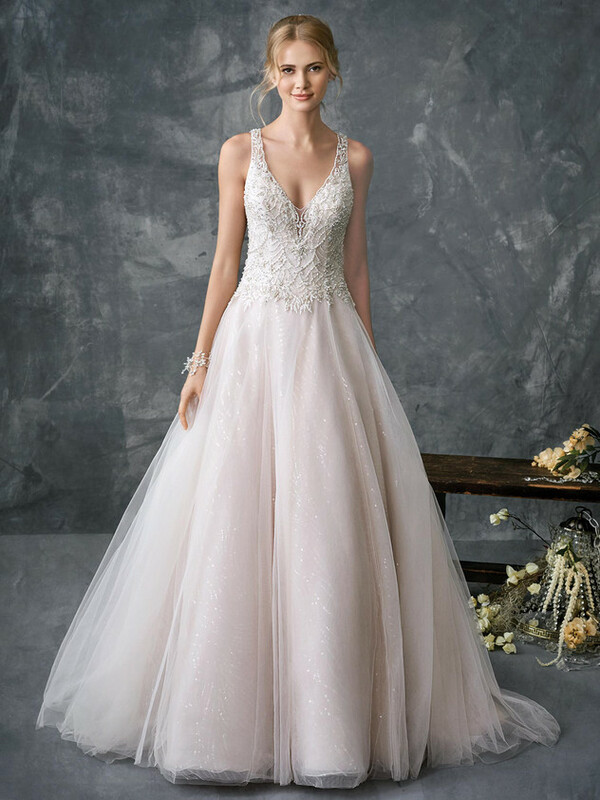 Always keeping the bride in mind, this designer only uses the highest quality materials when creating your dream dress. If the finest detailed-beadwork is what you picture as you walk down the aisle, then Kenneth Winston is your designer!